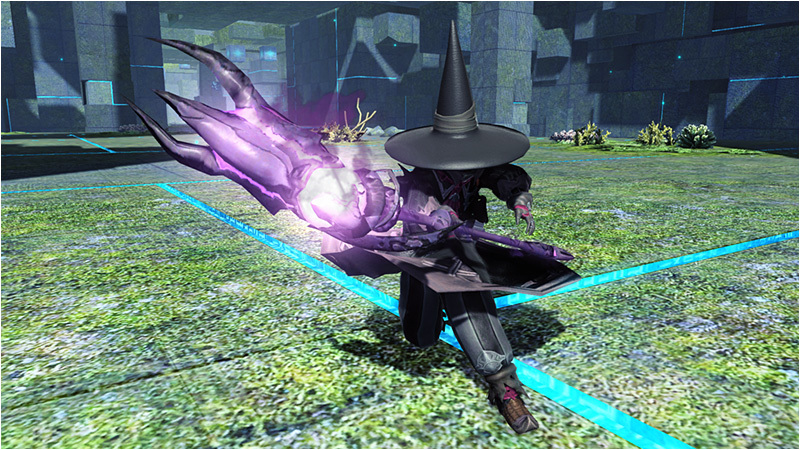 The [Border Roaming Black Knight] Limited Quest puts your skills to the test as you cleave your way through the Ruins of Naberius, and onto a fearsome boss battle with Final Fantasy XIV’s Odin. Along the journey you’ll face many other bosses, such as Falz Hunar, Falz Angel, Gal Gryphon, and Zeta Guranz. To make matters even more difficult, the effectiveness of health restoring techs and items will be reduced. Nestled deep within the strange land of the Black Shroud lies Odin, a primal knight sheathed in ebony armor, awaiting worthy challengers. He devastates foes with a variety of attacks, like his Gungnir lance and Sanngetal abilities. Defeat him before he finishes casting his ultimate move, Shin-Zantetsuken, or face total annihilation and failure of the quest. 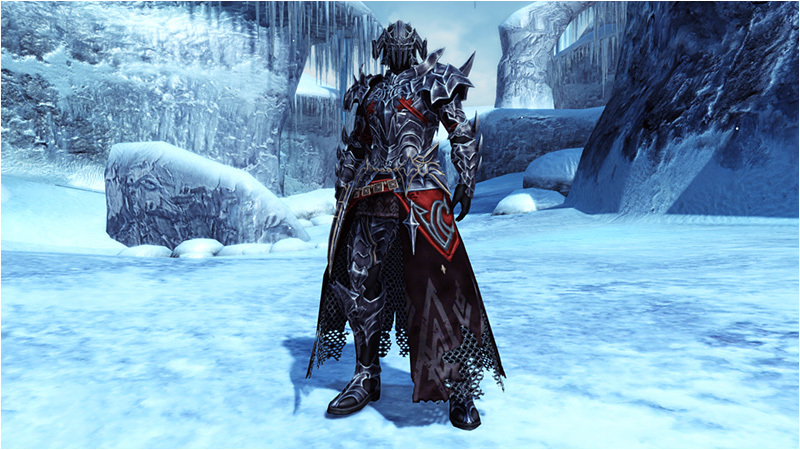 The Black Knight Collection introduces the new “Aura” series of ★13 weapons. 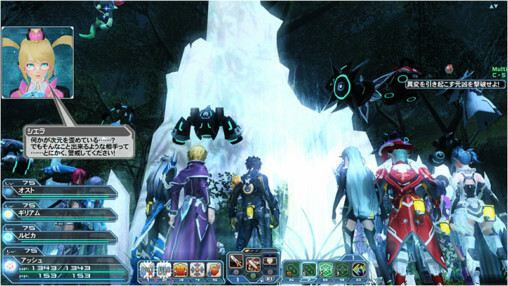 These sheets task you with defeating the assortment of bosses appearing within Odin’s Limited Quest. 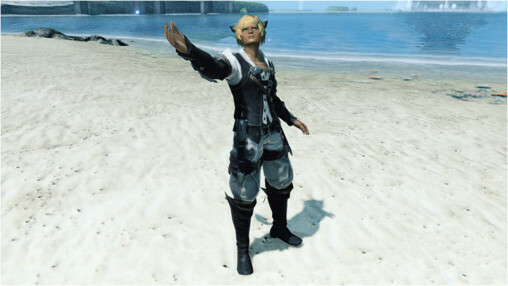 Xie, now clothed in default Miqo’te garb, will offer an additional selection of client orders for a limited time. Progress through the new 4th Anniversary Bingo II card and receive this adorable Patty & Tiea inspired Mag Device, added in commemoration of their victory in the Best Partner General Election. 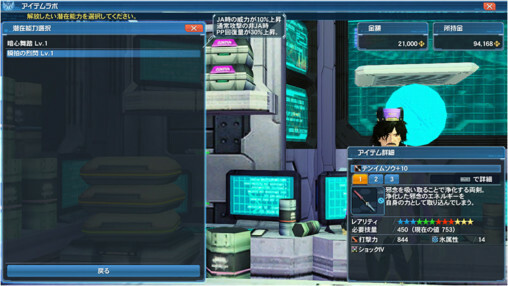 New Weaponoid Potentials can be found within Bio Triner, Red Scorpio, Tenimusou, and Kazanoh. A weaponoid booster is required to unlock this hidden potential. 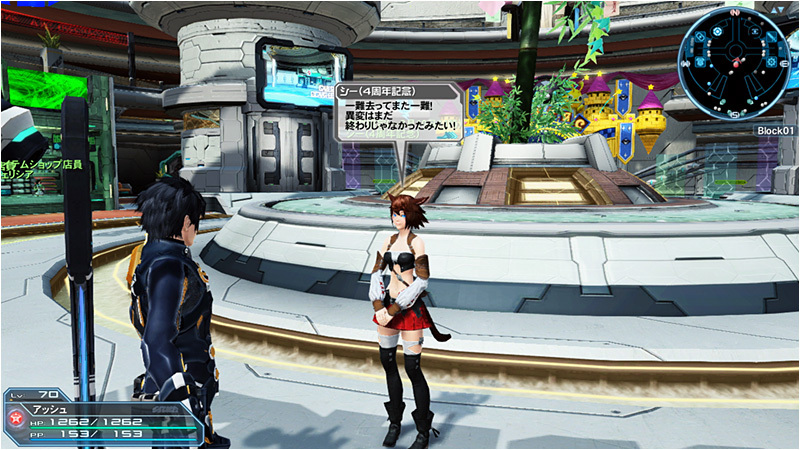 Players with a linked account can receive an [SG 1 Ticket] for each day they log into PSO2es. PSO2’s wondrous collaboration with Final Fantasy XIV is becoming a reality! Costumes worn by the popular Miqo’te race, as well as items from the Black Mage, White Mage, Dark Knight, and Monk jobs are set to appear. Wait so male only gets Chaos outfit and female gets Temple odd to see female players get the short end of the stick. Females have overall more costumes than males. Now male gets chaos outfit and females gets the short end of stick? Grow up. When did I imply I am even mad about this? Because as you just pointed out females have more costumes than males so to see them get shafted is quite the odd occurrence. Well from the video it seems to be that way. 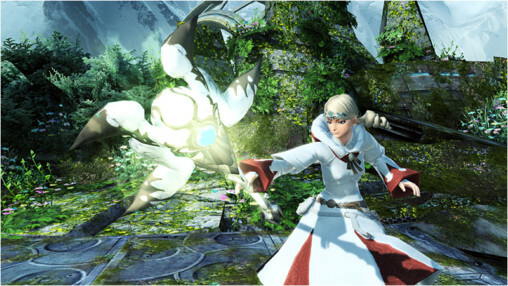 They showed off the male and female versions of Wizard and Healer but not Temple or Chaos. So sad, I was hoping for at LEAST the Temple outfit for males, but nope. 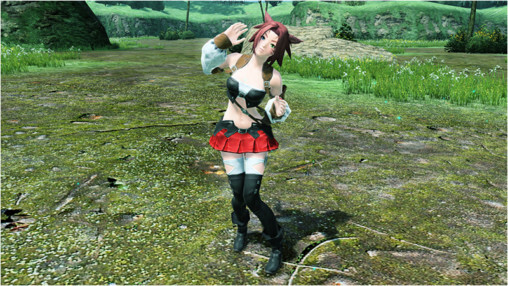 Pretty much the Miqo’te outfit is the only thing I’ll want from this. 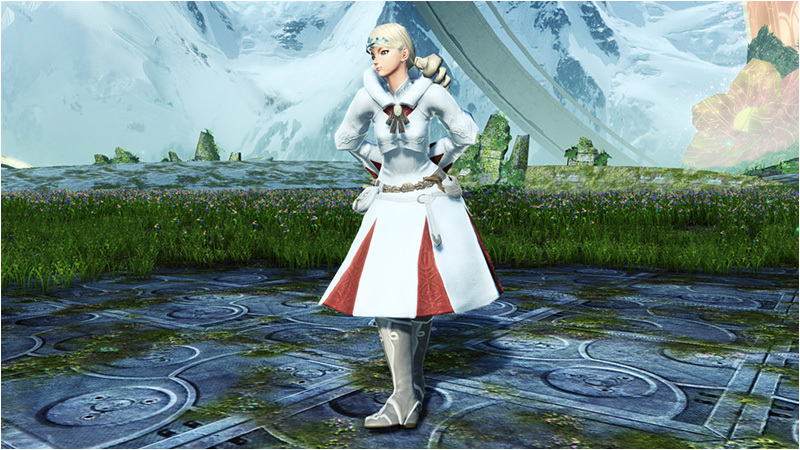 🙁 It’s stupid since the outfits are all both genders in FFXIV… Also annoying that the male class outfit is the bulkiest thing unlike the healer/wizard outfits. 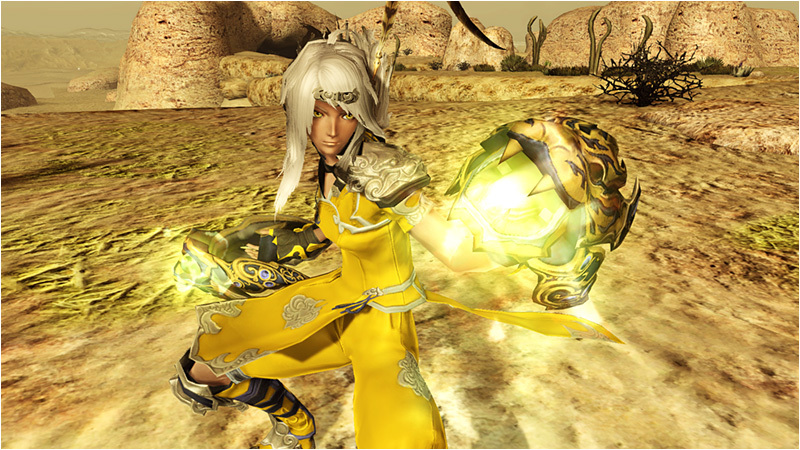 If you watch the trailer, the mages have versions for both genders, I think Monk was the only one with only female. 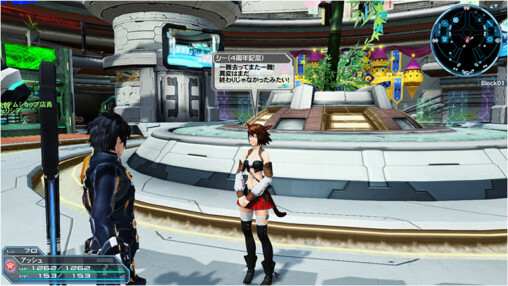 I didn’t notice before too, but i actually watched it and they show both genders for most of the costumes. Its not gender LOCKING. 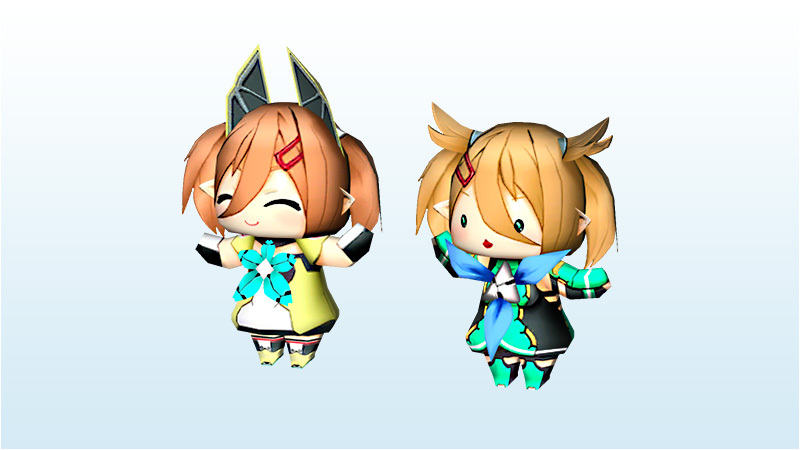 Its having to make the same costume in two versions rigged differently to either gender, because those have different animated skeleton. Its the reason you have two persona costumes that are seemingly the same. They have both genders for most of the costumes in the trailer anyways, it’s just not in the post. I think that I will never complete any 13* NT weapon at this rate. The collection sheets gets replaced too fast. Really? I can understand the Tagami weapons, but you don’t have any of the Revo or Yamato weapons yet? 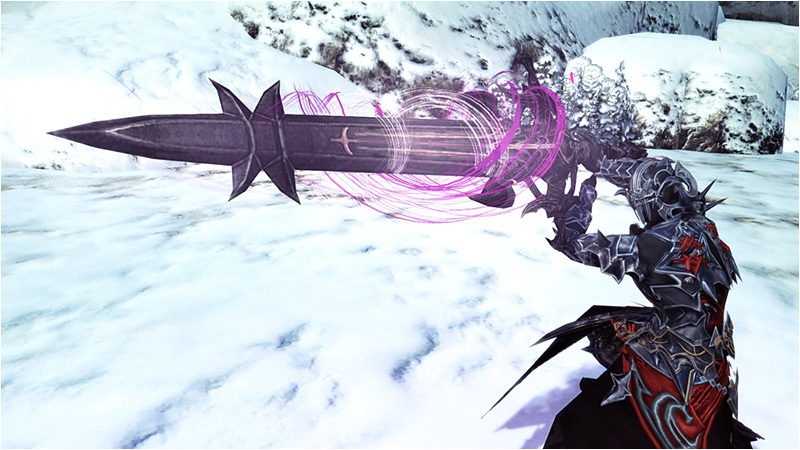 the Yamato weapons are fairly easy to get as long as you catch 1 or 2 of the eq’s each day. Why are you +35ing them? The returns for that are so pathetic it is amazing they were even added in, oh wait its SEGA. Every level past +30 only increases your attack by single digits. Be better saving those Lambdas and Meseta for some other 13* or affixing. Typically +10 per grind after 30. It’s a min/max thing, though. I agree it’s not necessary, just something extra to aim for. +32 is a given (though grinding up to that cap is optional) because ele values. Past that merely gratuitous and e-peen. I don’t think the current ones will get removed until August? They’ve been there for months now (besides the new Ray weps). 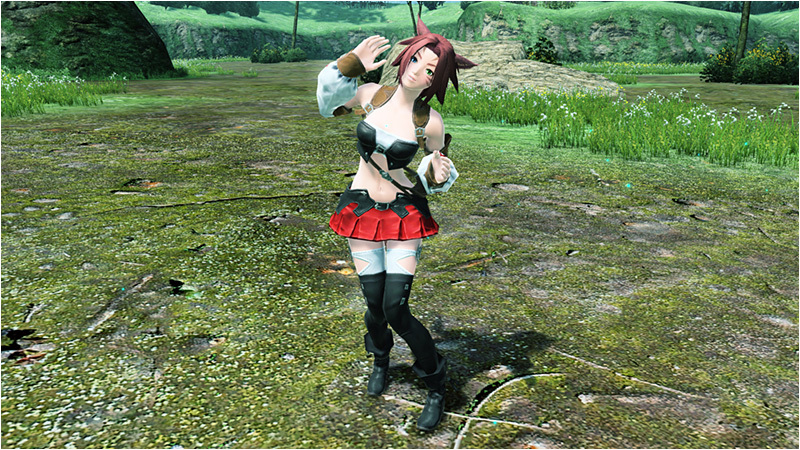 Don’t see any changes from their FFXIV versions. Aw, that’s sad Xd i’m currently playing on midgardsomr. 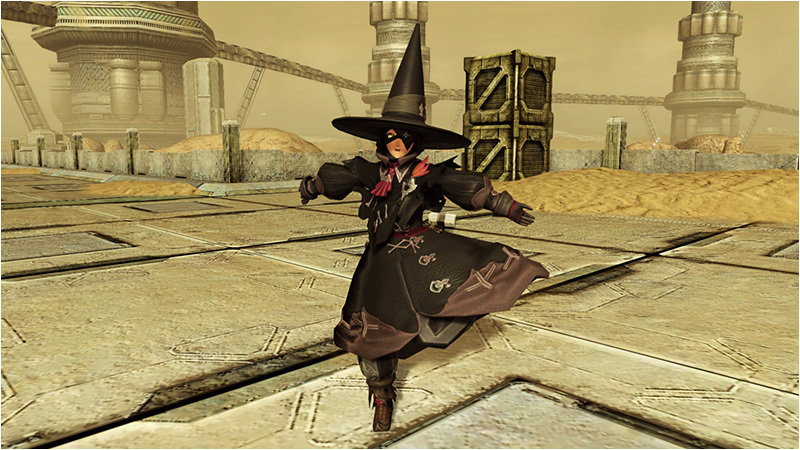 I love XIV, it’s (in my opinion) one of the top 3 MMOs I’ve played, but I don’t really have the funds to keep paying right now. I’d love to go back someday once I can though. What do you mean? this is the job level 50 equipment from ffxiv. 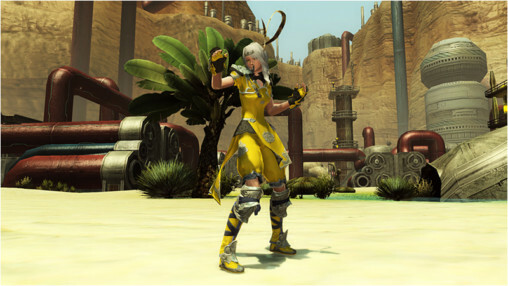 Them Final Fantasy dances though. Tried this finally a few days ago, liked it but I’ve been trying to find what the main music track is that plays during this quest, anyone know?